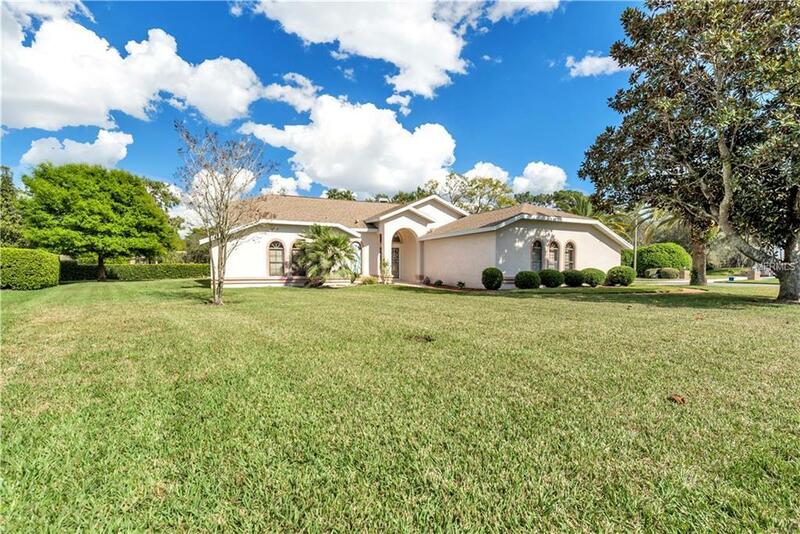 Welcome Home to your Beautiful 3/3/2 Pool Home situated on .42 acres in the golf community of Glen Lakes.Open split floor plan with new floors and carpet in great room. 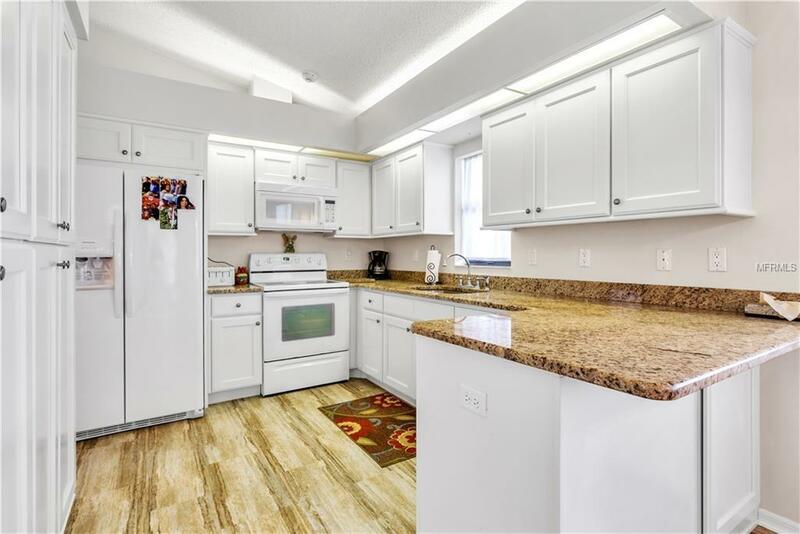 From your formal dining room and great room enter into your brand new kitchen with new cabinets, new granite counter tops, new refrigerator, dishwasher, and over the range microwave. Kitchen also has breakfast bar, and a wall pantry. All rooms, closets, bathrooms, and living areas has new indoor paint. 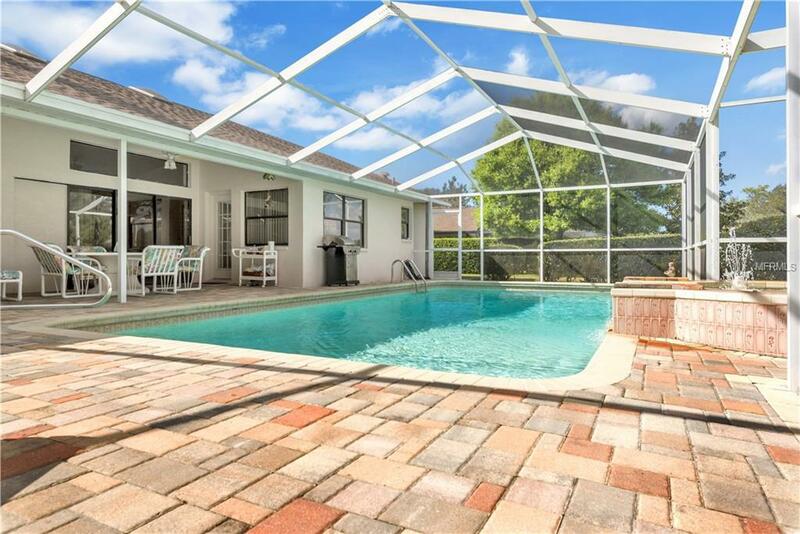 New water heater (10/2018), newer roof and pavers around house and pool/patio area (2015) Your breakfast nook has great views of your screened in patio and pool area, great for entertaining. Master suite has his and her walk in closets; garden tub and shower; double sinks with new granite counters, cabinets, and floors; and and 3rd bathrooms have new granite counters also. 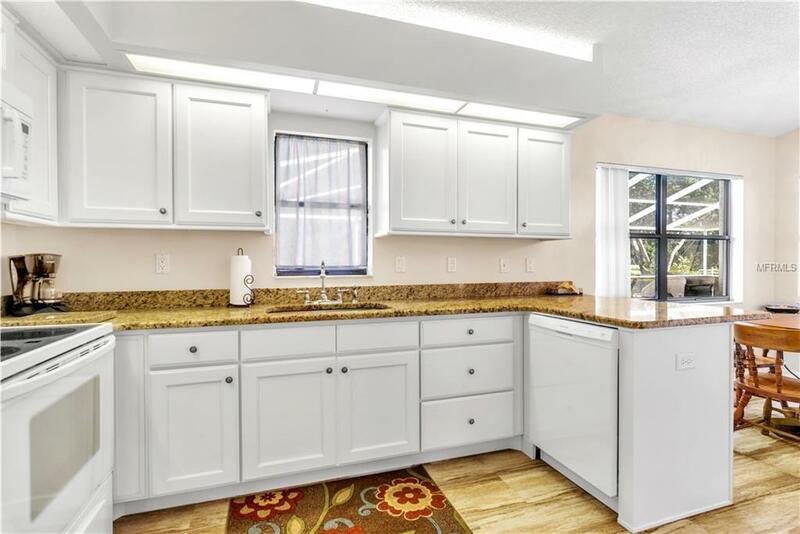 The 2 car garage is oversize with room for a workbench.Close to Beaches, Weeki Wachee Springs, Shopping, Suncoast Parkway & 50min to Tampa Airport!